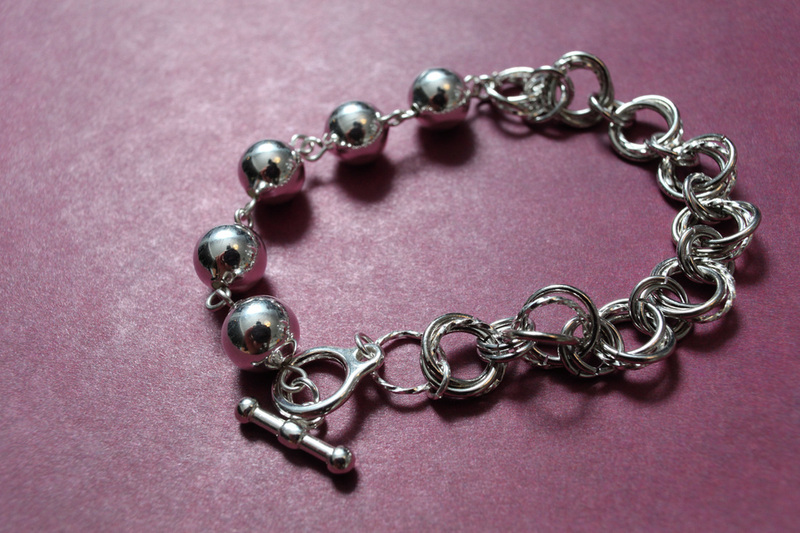 Most of our bracelets come with an extra loop that make the bracelet adjustable by a 1/2". Clean and simple, the charm is detachable, so you can attach it to another piece of jewellery that you have or wear it as a pendant. 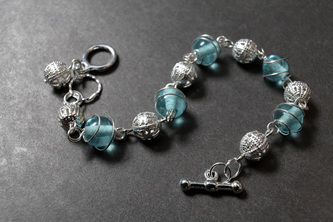 Crafted with: blue wire-wrapped glass beads and filigree metal beads. Playful and fun for day or night. 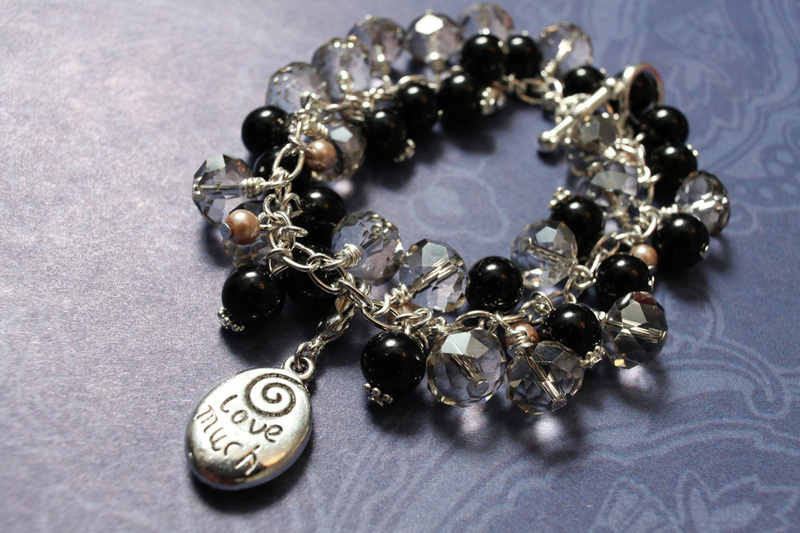 Crafted with: black wire-wrapped glass beads and filigree metal beads. Crafted with: white wire-wrapped glass beads and filigree metal beads. 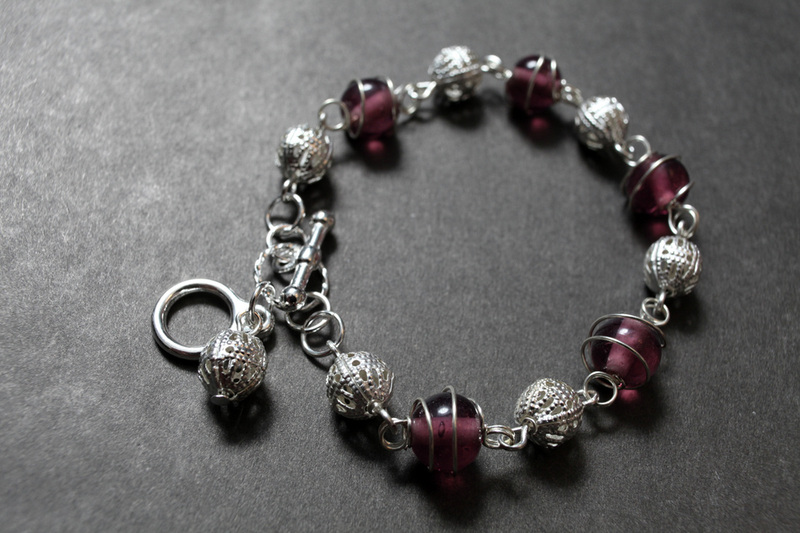 Crafted with: wine wire-wrapped glass beads and filigree metal beads. 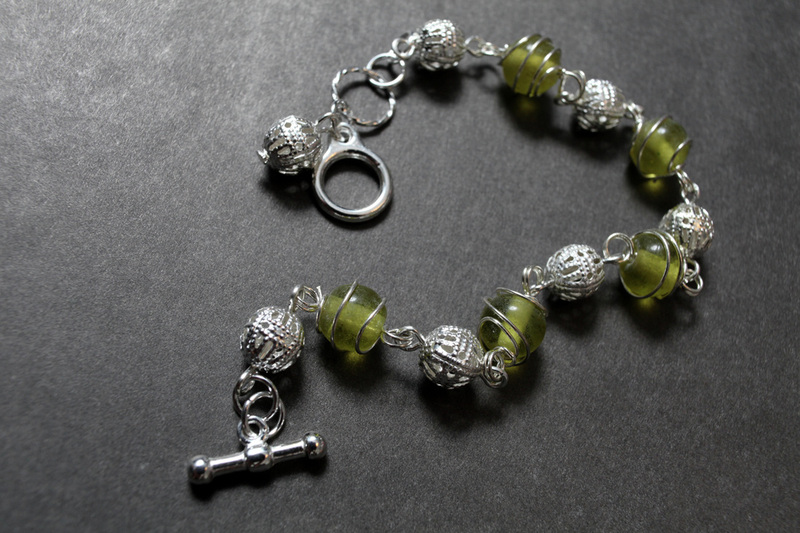 Crafted with: green wire-wrapped glass beads and filigree metal beads. Make it a good toast! Adjustable length. Adjustable loop not shown in the picture. Comes with a small butterfly charm. 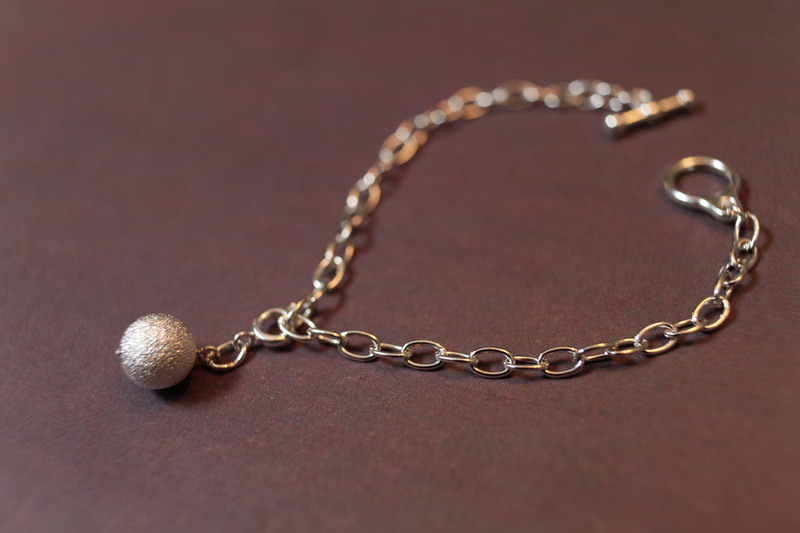 This simple yet elegant bracelet can be worn as a matching bracelet to the Bold and Beautiful necklace from the Luscious Collection. Adjustable length. Great to wear when you're feeling earthy. Rough to the touch, these natural lava stones look great for a down to earth day. Adjustable Length (adjustable loop not shown in the picture). A fun and playful bracelet that can be paired up with the Green Sky from the Luscious Collection. Adjustable Length (adjustable loop not shown in the picture). Pretty and girly are two words that describe this bracelet. Adjustable Length. 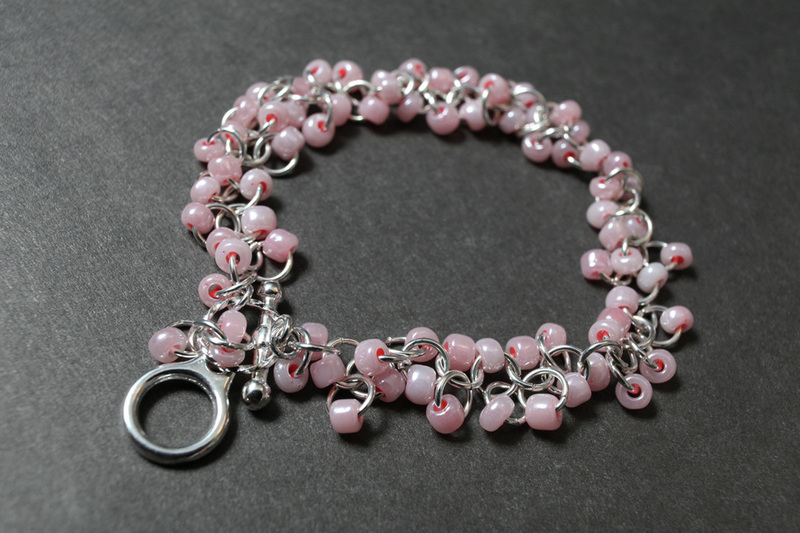 This pretty bracelet is the white version of the pink Deeply Seeded bracelet. Adjustable Length. 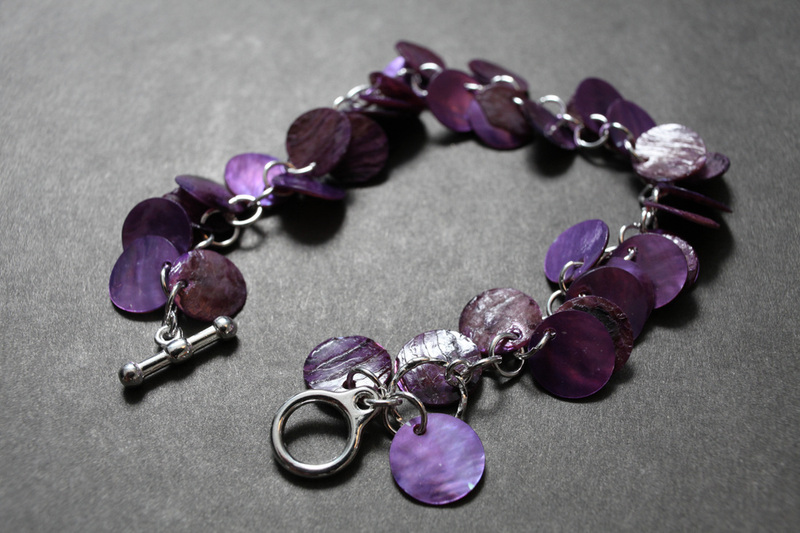 Have a great time wearing this purple shelled bracelet. 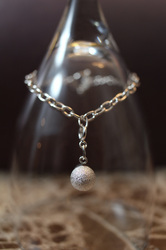 Celebrate the night wearing this sparkling wine bracelet. Adjustable length. 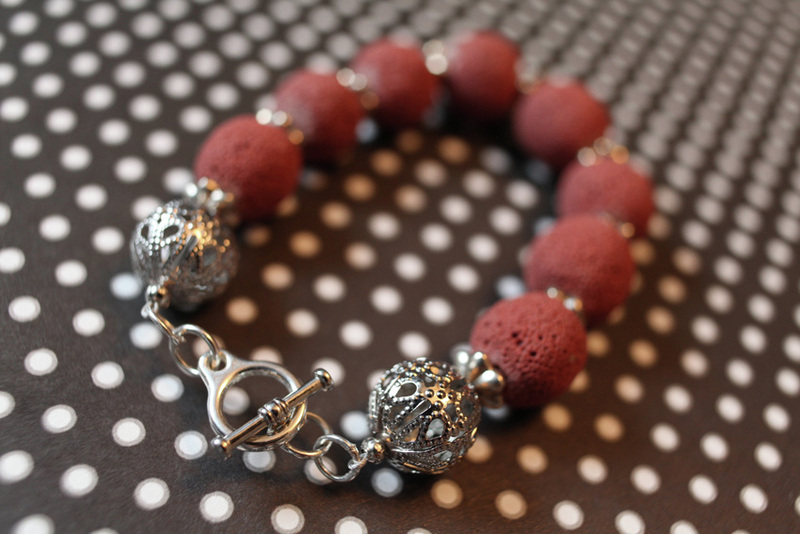 This beautiful bracelet is the bracelet only version of the Potato Jasper Earring Bracelet Convertible. Adjustable Length. 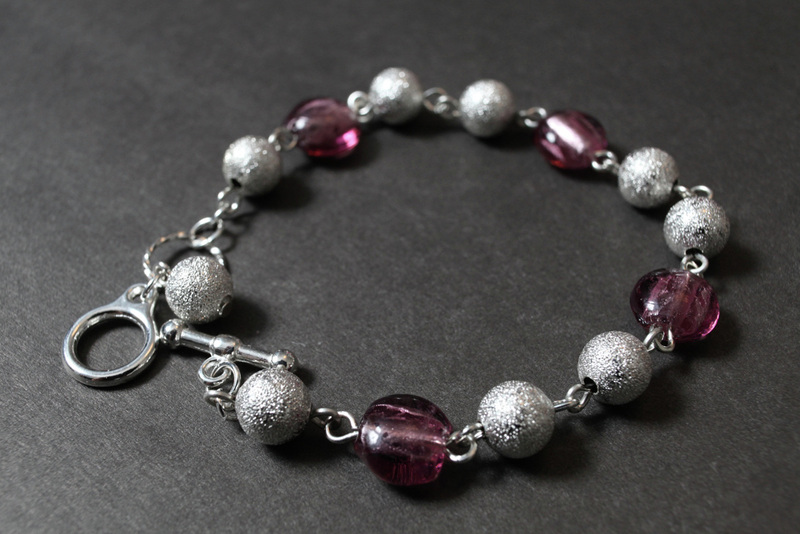 Show your sparkling personality with this beautiful glittery bracelet. Adjustable Length. Crafted with: shimmery round silver-plated beads. 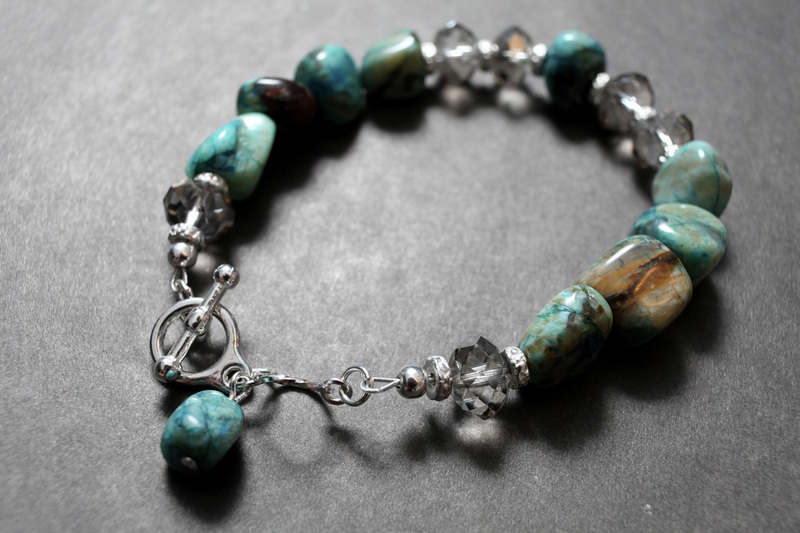 A beautiful combination of jasper stones and glass beads makes this bracelet eye-catching. Adjustable Length. 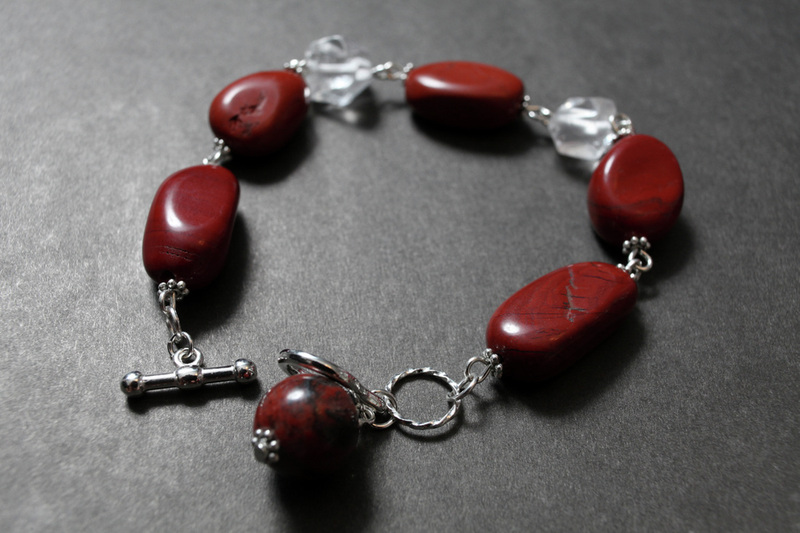 Crafted with: red jasper stones, grey jasper stones, black faceted glass beads. 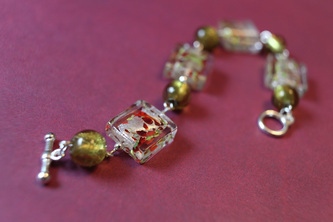 This is a yellow and brighter version of the Elegance bracelet made with jasper stones and glass beads. Crafted with: light brown jasper stones, dark grey jasper stones, yellow faceted glass beads. 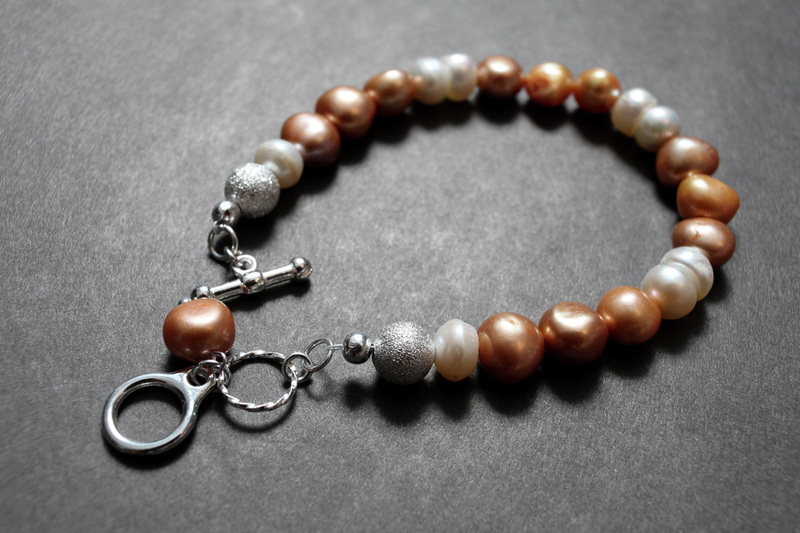 This bracelet will balance your yin and yang. Adjustable length. 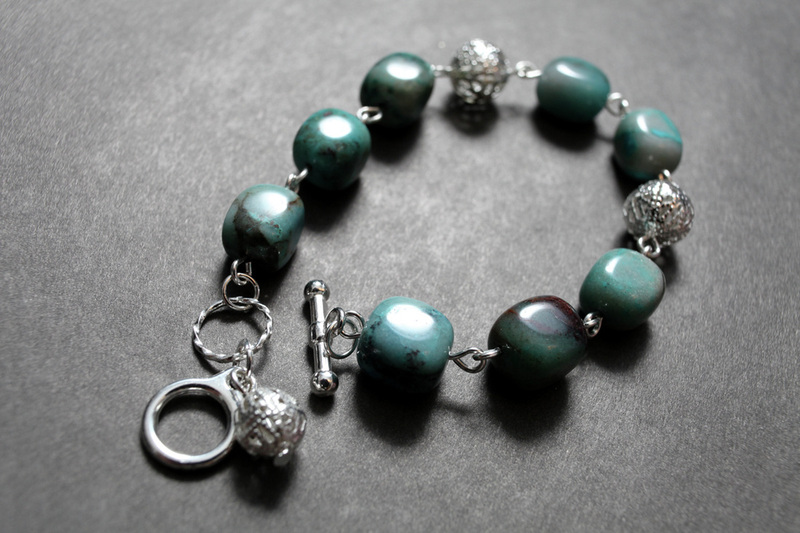 Crafted with: green striped jasper nuggets and silver chinese crystals. Charm is made of green potato jasper stone. 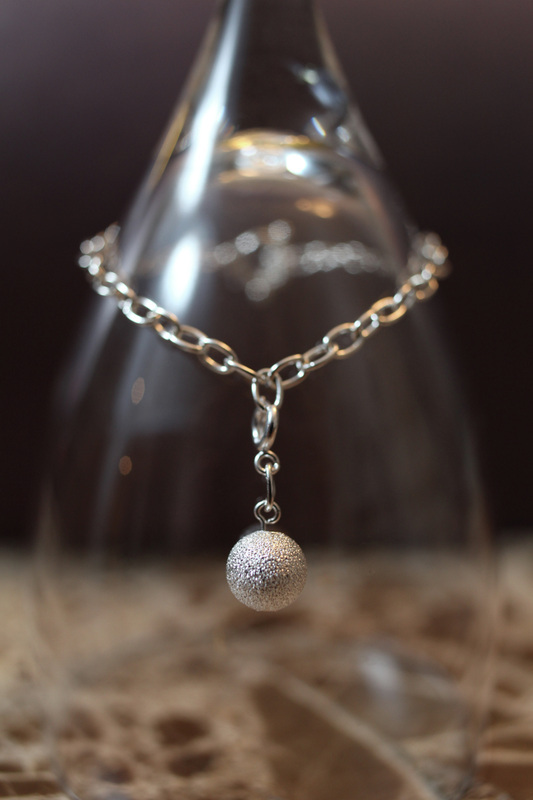 This bracelet will take you out of this world! Matching necklace available. Adjustable length. 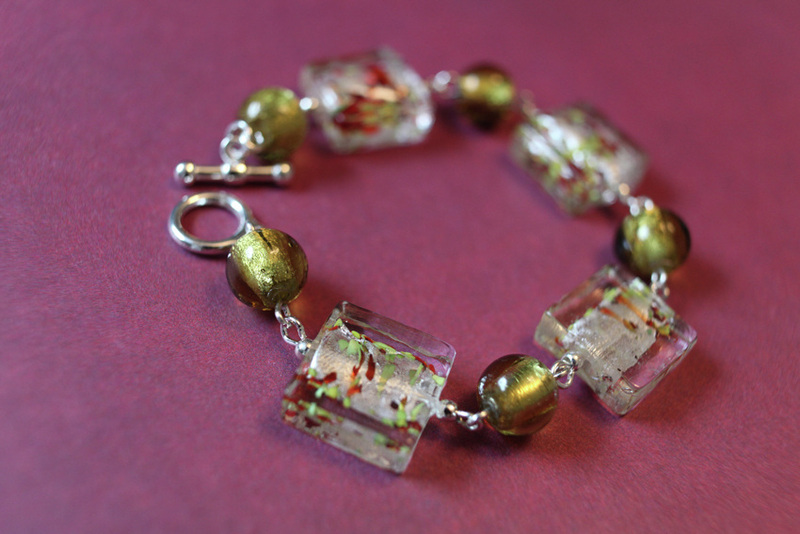 You'll feel like you're standing in a flower garden when you wear this bracelet. Adjustable length. 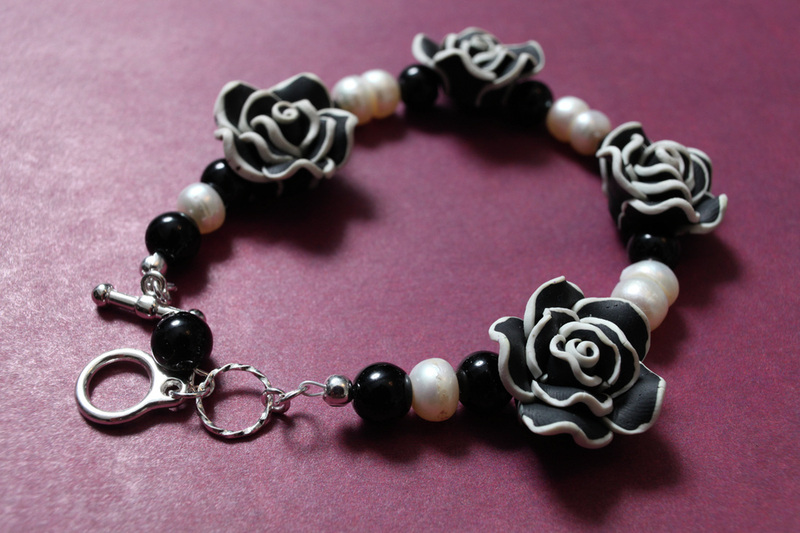 Crafted with: white fresh water pearls, black glass pearls, black and white resin roses. The name says it all. 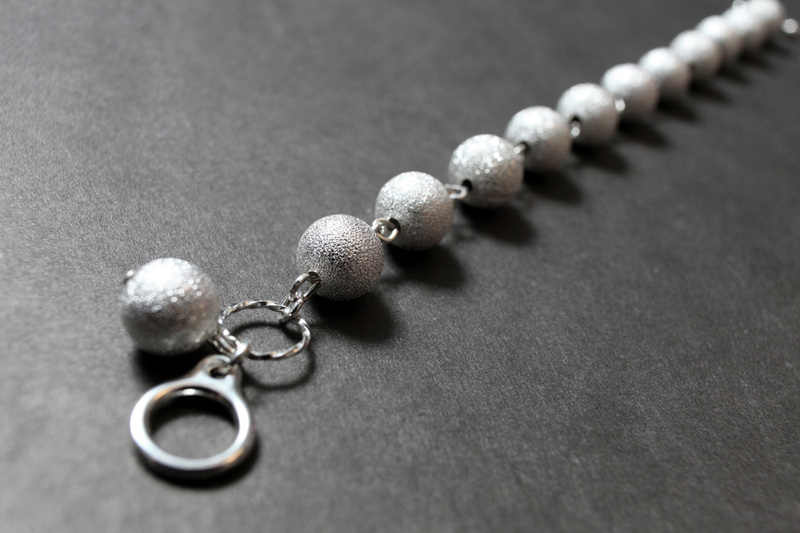 This chic bracelet screams out modern and simple all on the same line. Adjustable length. Crafted with: silver-plated round beads, silver-plated twisted rings, and white-gold plated jump rings. 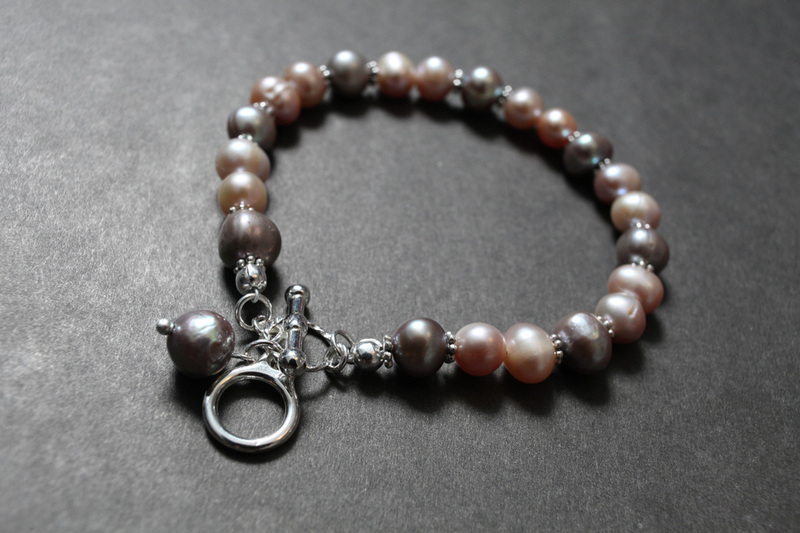 This bracelet will sure be a favourite among pearl lovers. Adjustable length. 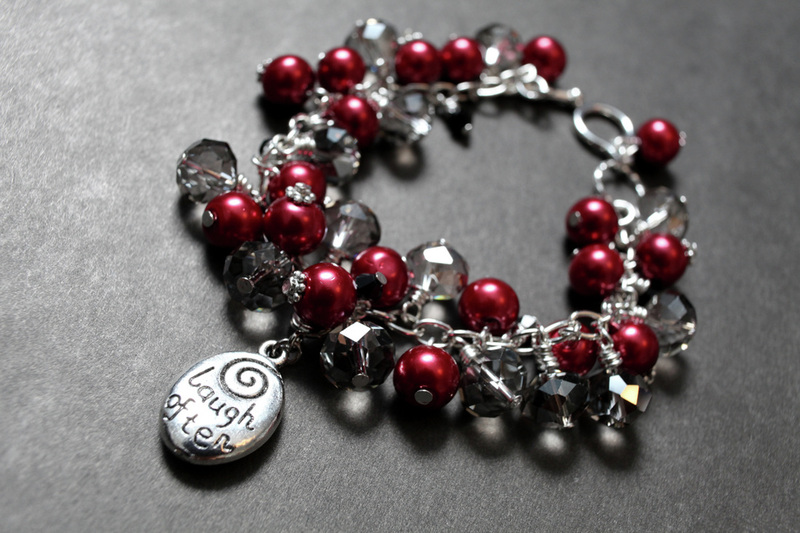 This charming bracelet comes with a charm that has "Love Much" on one side and "Laugh Often" on the other side. 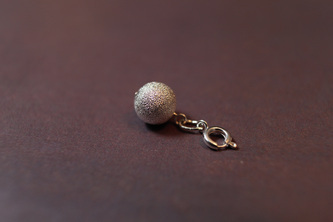 The charm is detachable. Adjustable Length. 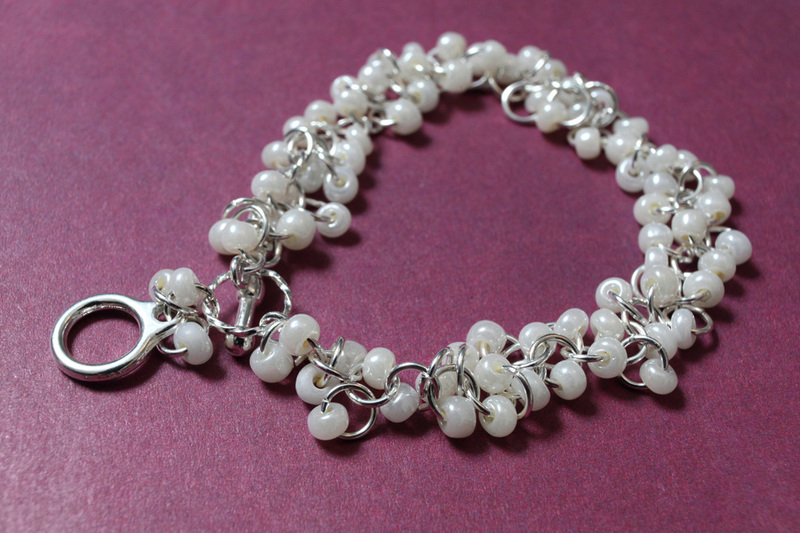 Pretty and delicate, this bracelet can be worn by a bride, bridesmaid, or for anyone else for other special occassions. You can also match this with the Vanilla necklace from the Luscious Collection. Adjustable Length. A gorgeous multi-strand necklace that`s perfect for a night out in the city. Adjustable length. 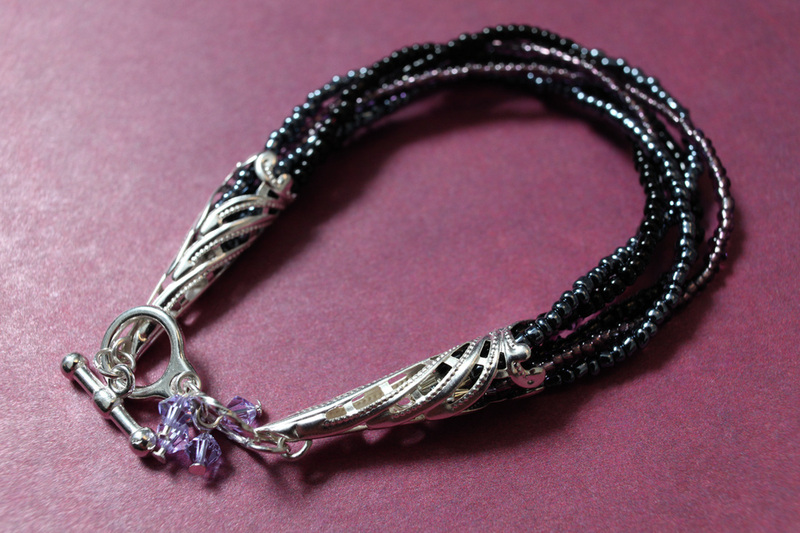 Crafted with: purple and blue seed beads, ended with silver-plated filigree cones. This simple yet eye-catching bracelet is hand-woven by us and made with unconditional love. Adjustable length. 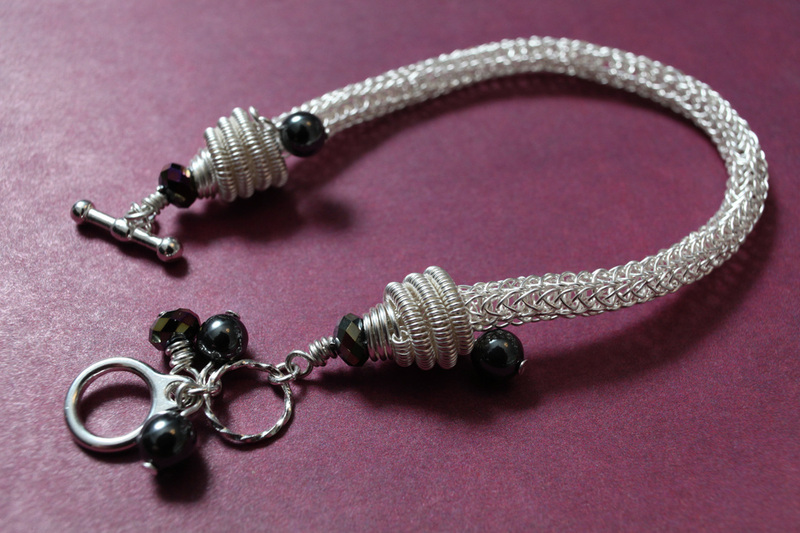 Crafted with: hand-woven artistic wire, multi chinese crystals, and hematite stones.